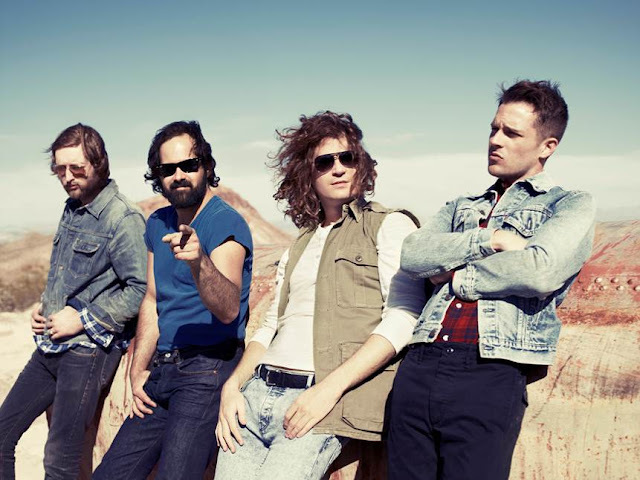 Today The Killers have been announced as a headline act for a BST gig in Hyde Park, London. The event will take place on the 8th of July with a smattering of quality support acts on the main bill, such as White Lies, Tears for Fears and Elbow. With this news it's all but ended any hope that the Nevada band will be playing Glastonbury, as the tradition usually hold (anyone headlining a BST show won't play another festival in the UK). You can buy tickets when they go on sale at 9am Friday here.